Our 26,000 sq ft showroom in Phoenix has over 200 offices of new & used office furniture on display. We have truckloads arriving 2-3 times a week full of high quality used office furniture including used desks, used task chairs, used guest chairs, used executive chairs, used files, used bookcases, used conference tables, and more. 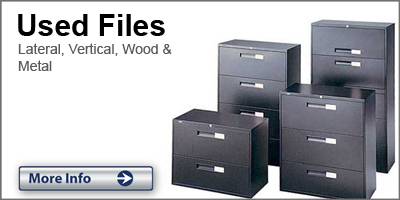 You will also find discount office furniture, factory seconds and closeouts from top office furniture manufacturers. 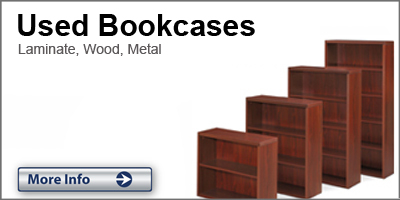 Click on the categories above to see some of the items you will currently find when you visit our Phoenix showroom. 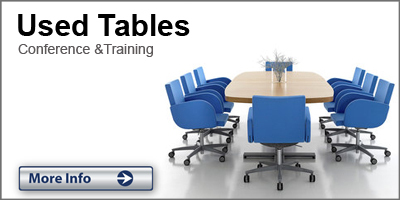 Want to sell your office furniture? Call or click here for details. 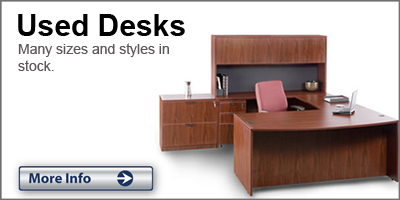 Come in and see our unbeatable prices and selection on new and used office furniture today. Buying used office furniture is a great way to go. There are many reasons to buy used office furniture. If you’re unsure about buying pre-owned office furniture for your business, let us point you in the right direction. 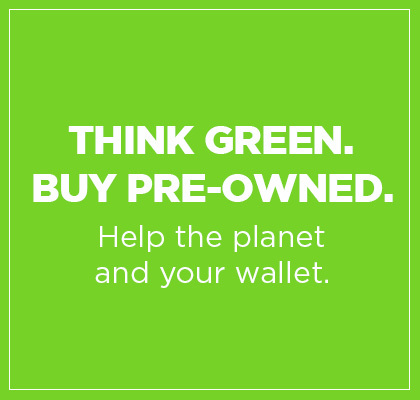 Here are the reasons you should consider putting pre-owned in your office. Furnishing your office can be expensive, and in this economy, keeping expenses low can be the difference between success and failure. Buying the same furniture used verses new can generally save you between 30% and 75%. This can be money spent on advertising, payroll, computers, SEO, inventory, and other smart investments. 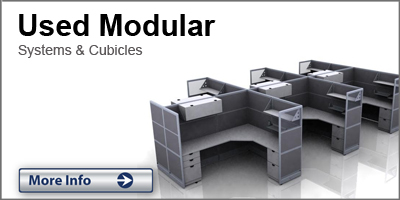 At Arizona Office Liquidators & Designs we have a huge selection of great quality used office furniture. With new inventory arriving daily, we are sure to have what you are looking at a price your business can profit from. Some things were just made better back then. When you buy used, high quality products become affordable. Companies like Herman Miller and Steelcase make some of the highest quality office furniture on the market. The Herman Miller Aeron Chair and Steelcase Leap chair are ergonomic masterpieces and will last forever, but with a retail price soaring above $1000.00, they are out of reach for many businesses. 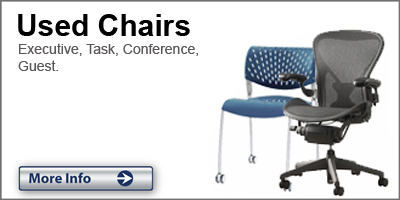 At AZ Office, you will find high quality pre-owned Aerons and Leap chairs priced below $500.00—same quality at a much more affordable price.